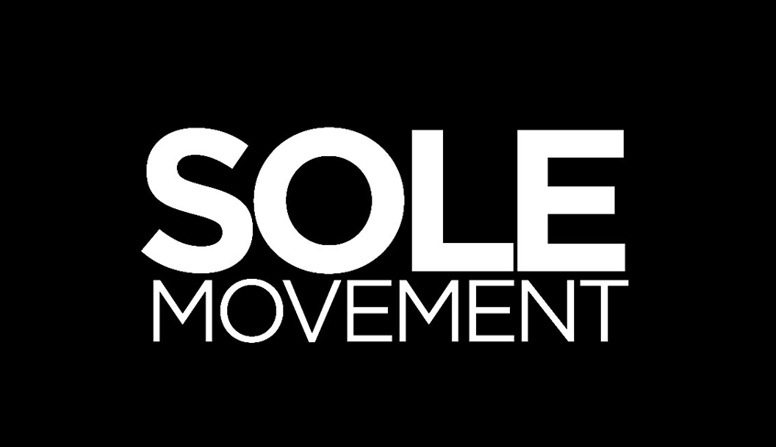 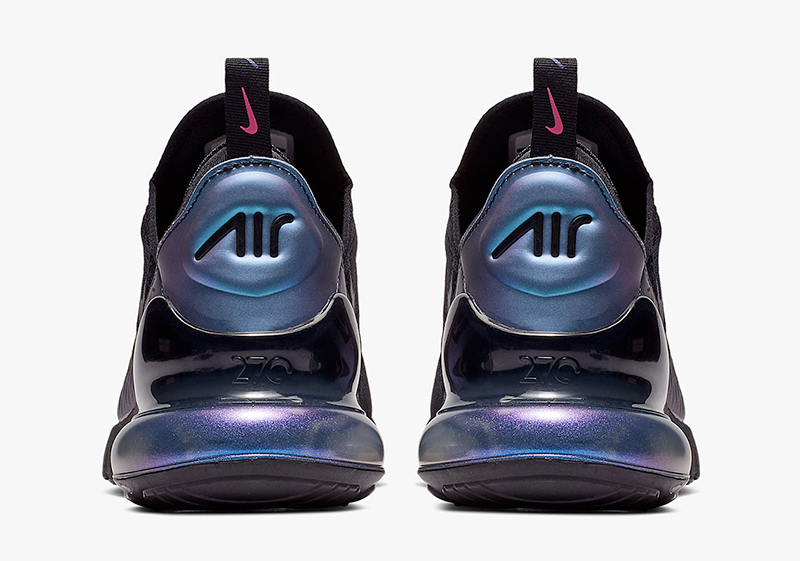 As we are celebrating Air Max month this March, it’s only fitting that Nike releases some heat for their foundational franchises. 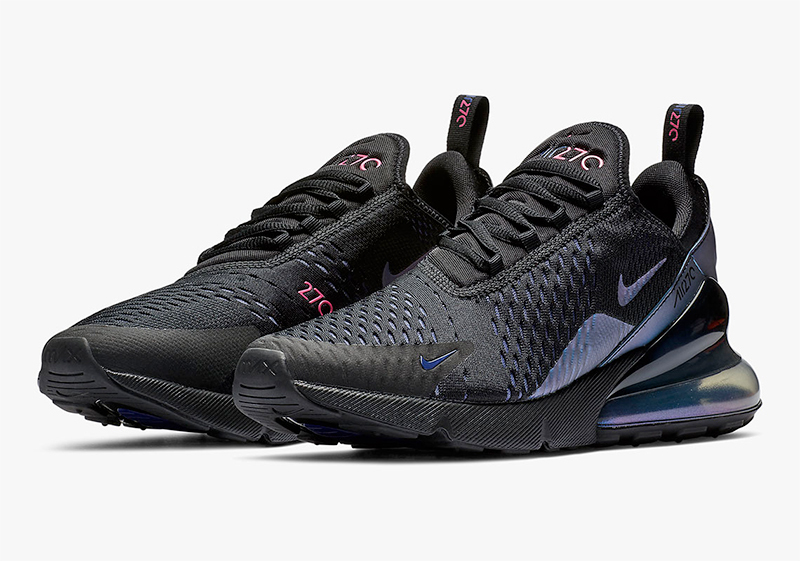 While we were won’t be getting the special runs this weekend, Nike released one of their 2018 models in a colorway that’s sure to spark joy. 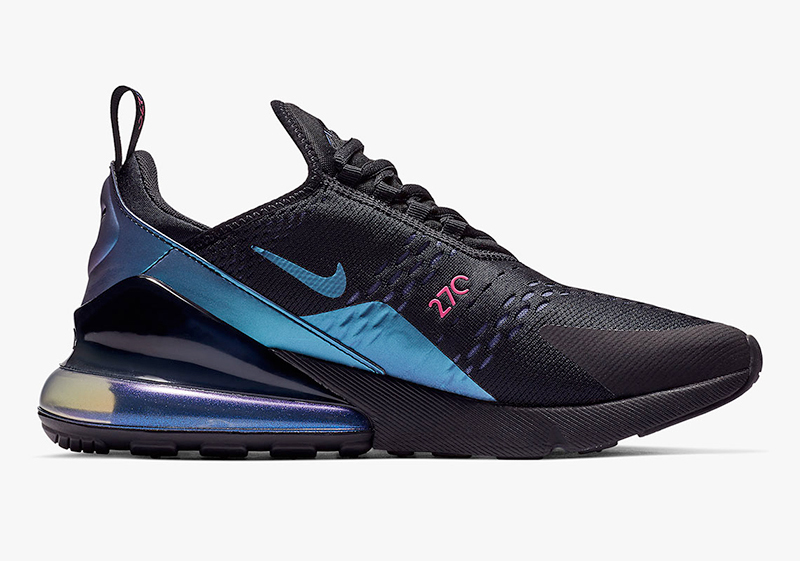 With deep space exploration a long running theme for the innovative juggernaut this past season, we’re treated to an Air Max 270 that fits the bill. 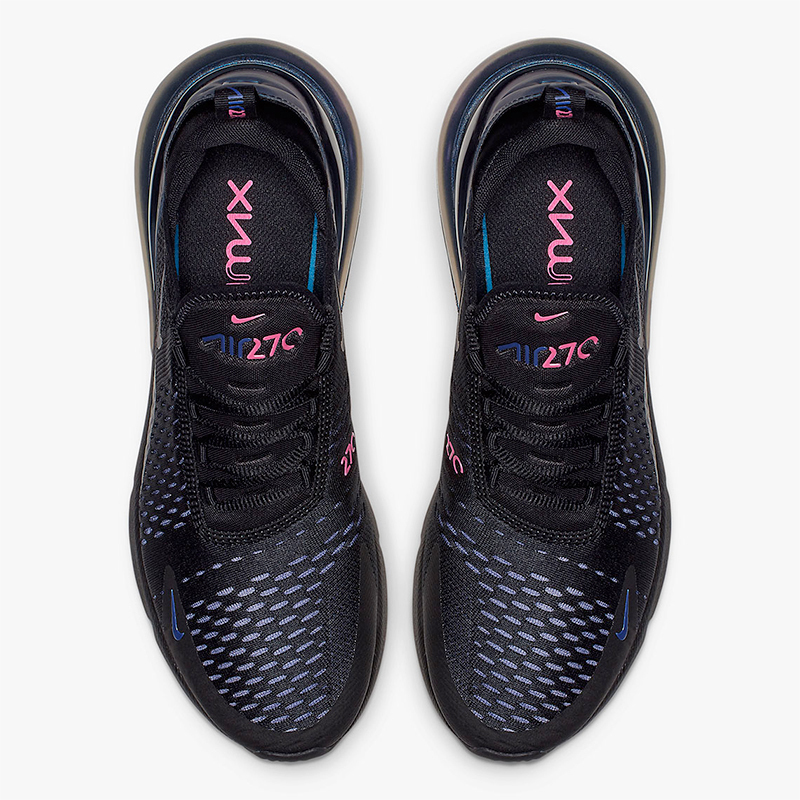 The Air Max 270 comes in a black on black rendition with iridescent accents on the upper and 270 Air bag. 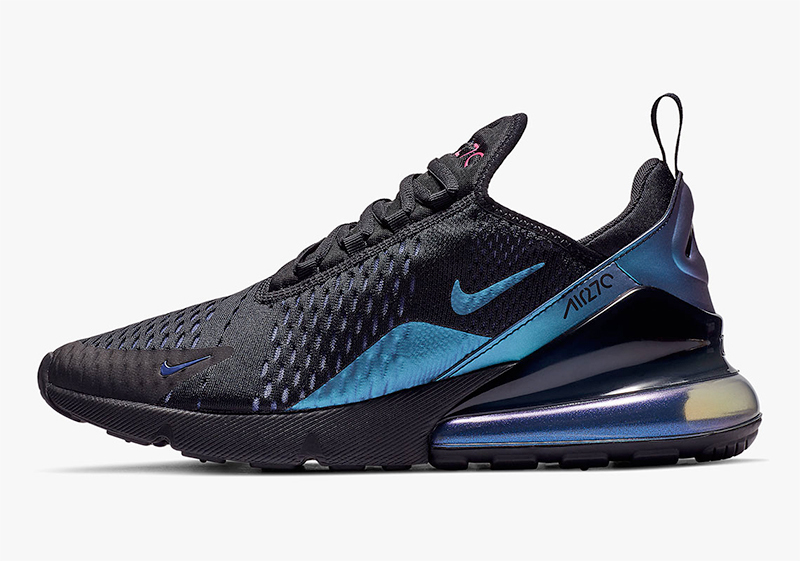 The Air Max 270 ‘Throwback Future’ is now available at Capital (Trinoma/Glorietta/Uptown BGC/Festival Mall), Sole Academy (all stores) and Commonwealth. 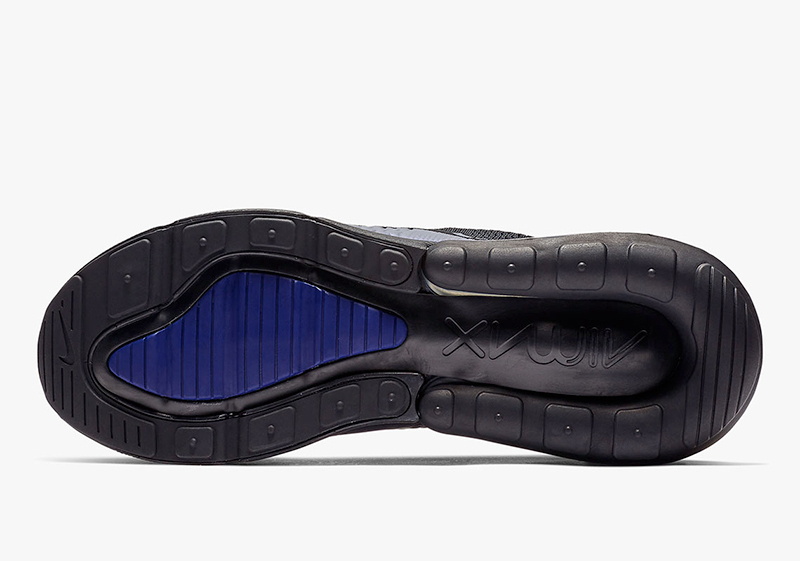 The shoe retails for Php 7,645.